The last time the Clintons were in the White House, I seemed to have been a little bit confused as to whether I was a man or a dinosaur. I'm as #NotReadyForHillary today as I was then. Well, the wait is over. To everyone’s surprise, Hillary Clinton is running for President…again. In an effort to how in touch with ordinary Americans, Hillary announced her campaign via social media. I would be remiss if I didn’t comment on some of the more amusing aspects of this rollout. Before her initial announcement, John Podesta emailed her supporters to let them know that she’s throwing her hat in the ring. This is the first irony. 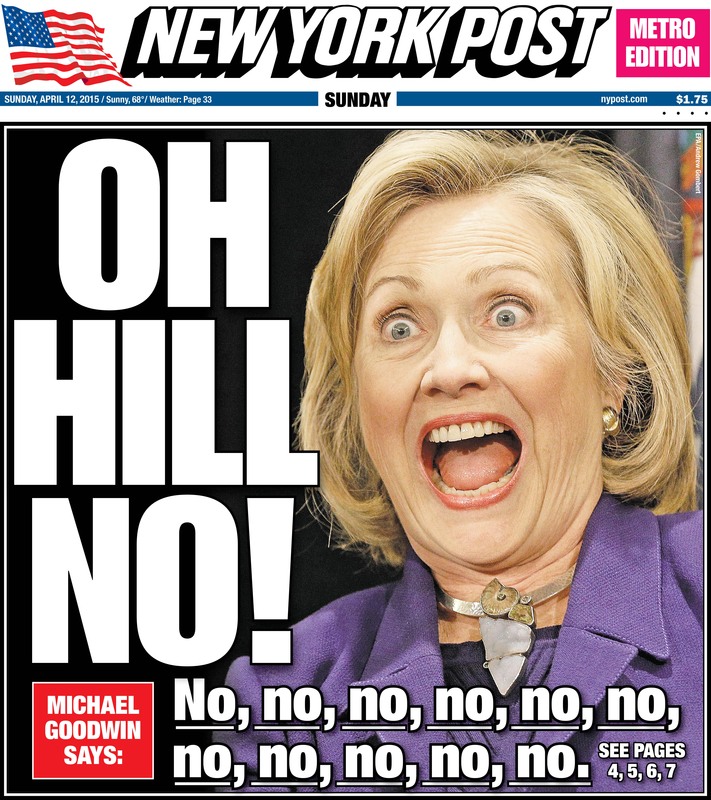 What’s the last word people in Hillaryland want to hear right now in light of her email fiasco? Probably the world email. Turning to the content of her video, there were two things that jumped out at me: the first was the retired woman, who said that “retirement means reinventing yourself in many ways.” Now, I’m many years from retirement, but I find it interesting that this line would be included in a video that’s meant to promote Hillary. In light of this perception, I find it amusing that her campaign used this line to relate to voters. Hillary declared in her video that she wants to be the “champion” of regular Americans, but America Rising aptly pointed out that she’s filmed in front of her mansion that is priced at $2 million (and that she and Bill are worth a combined $55 million). I’m not in any way belittling success, but Hillary’s statement that “the deck is stacked in favor of those at the top” seems like nothing other than shameless pandering to the Elizabeth Warren wing of her party (which, let’s be real, it was). Keeping in mind that Hillary seems to have literally no idea how jobs are created, this sentiment actually makes a little more sense. Will these laughable moments ultimately matter? Almost certainly not. However, given how scripted this campaign is going to be, I’m shocked that her own campaign gave me material to write a post about. Expect to hear countless more about her failed Russia reset, calling Bashar al-Assad a “reformer,” her State Department emails, the Clinton Foundation’s foreign donors, and everything else you’ve probably thought you couldn’t read another article about. If 2016 has as many problems for Hillary as today did, I can say with certainty that it’s going to be a rough road to the White House for a candidate who’s supposed to be inevitable. 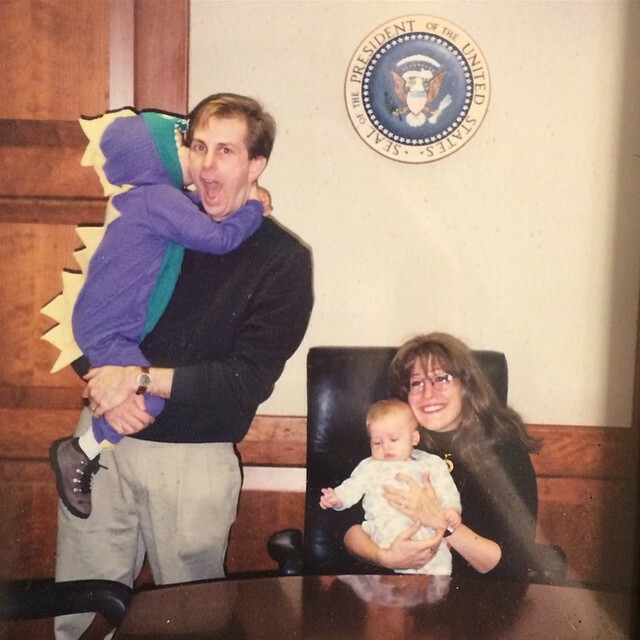 The last time the Clintons were in the White House, I seemed to have been a little bit confused as to whether I was a man or a dinosaur. I’m as #NotReadyForHillary today as I was then. 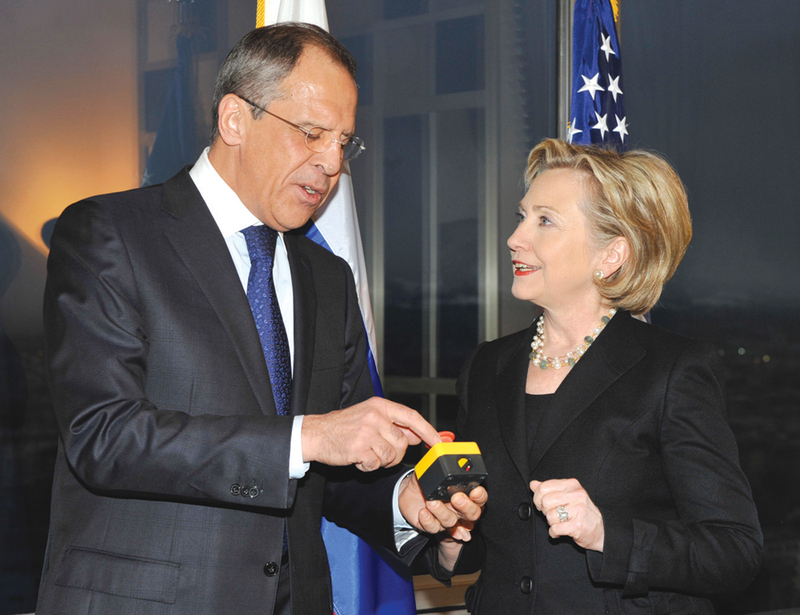 In the meantime, enjoy the Hillary Laugh Button, courtesy of the Free Beacon. Unlike the Russian Reset button, this won’t have any adverse effects.